Asking for help can be so, well, helpful. Yet many people (Janine and Shannon included) have difficulty asking for help. 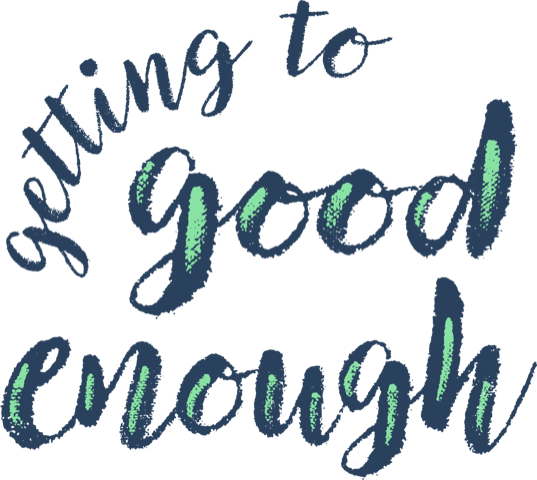 In this episode we explore how life can be better when you seek help. This episode includes a special (surprise!) guest appearance by Mike, Shannon’s husband, who is an asking-for-help ninja. 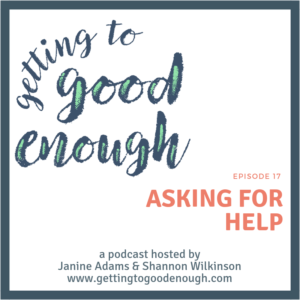 He shares some of his insights on the whys and hows of seeking help.